Between those hectic working days, to Friday parties with girlfriends, and those three birthdays in the coming week, we can understand how hard it gets for a woman to cope up with everything around. Well, one thing you can thank god is the smartphone. No doubt, smartphones have made everyone's life quite easier. 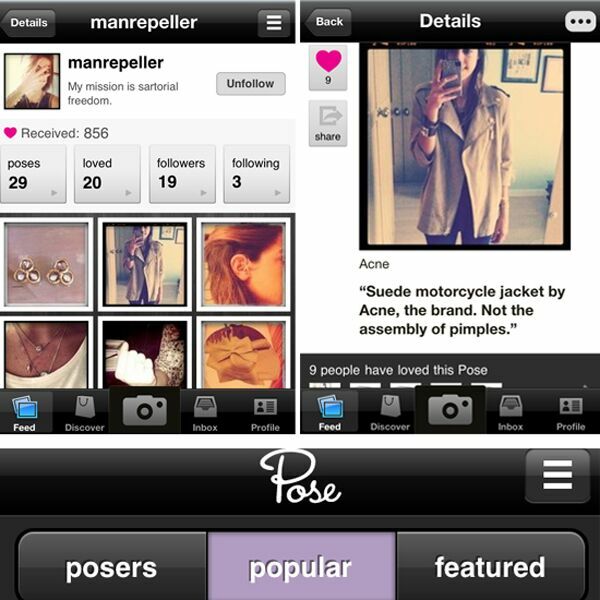 What if you get to know that there is an app which combines the goodness of Pinterest, Instagram, and fashion? Well, that's a superb idea. Pose is an app which gives you the best of all the worlds. The photo-sharing app asks you a couple of questions in order to determine your style. It then suggests other fashion-forward users to follow you. Users can create 'collections' where they can save best 'poses'. The items posted can also be shopped and tagged with info. 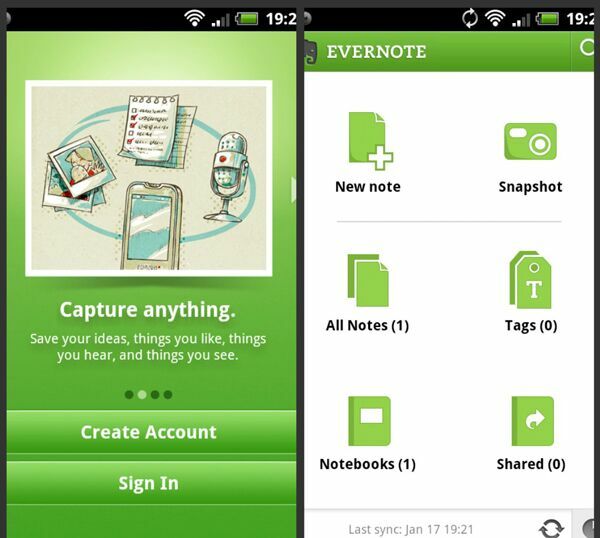 Evernote is an indispensable app for those who are busy and yet want to keep notes in a mannered way. You can record meetings, mark PDFs and maintain a daily diary, and practically use Evernote for everything. It is available for every platform including a Web app. It also has instant messaging capabilities which make it more powerful. Every woman has faced it some or the other time. You simply need to download the app and fill in some data about your periods and then, let app take all the headache. 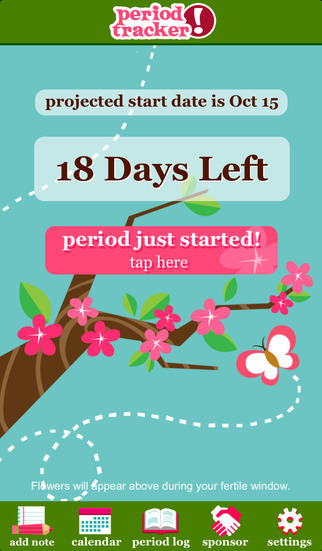 The app helps in keeping a track of period cycle with regularity and suggests when your next cycle is due. Women who have used this app say that this is the best app ever for tracking periods. The app is quite simple and easy to use. This happens with everyone and no matter how many times it has already happened, the fear of losing a phone always gives a mini heart attack. It makes one feel losing a part of their life, even it is stuck somewhere between the pillows. 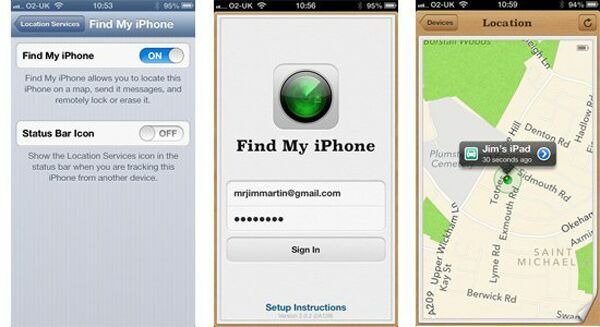 Find My iPhone eases the anxiety as it allows Apple users log in to an online account to get the GPS coordinates of the iPhone's location. Let's be honest. Women face the problem of deciding what to wear every other day, in spite of having a closet with like 200 dresses. Stylebook comes to your rescue at that very moment. This virtual closet helps you in managing and deciding your favourite outfits by suggesting style inspirations according to sizes. 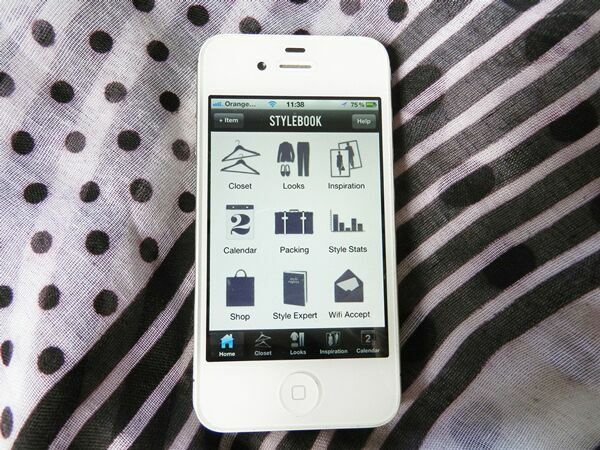 You can simply take pictures of your clothes and upload them, and you are ready to rock.